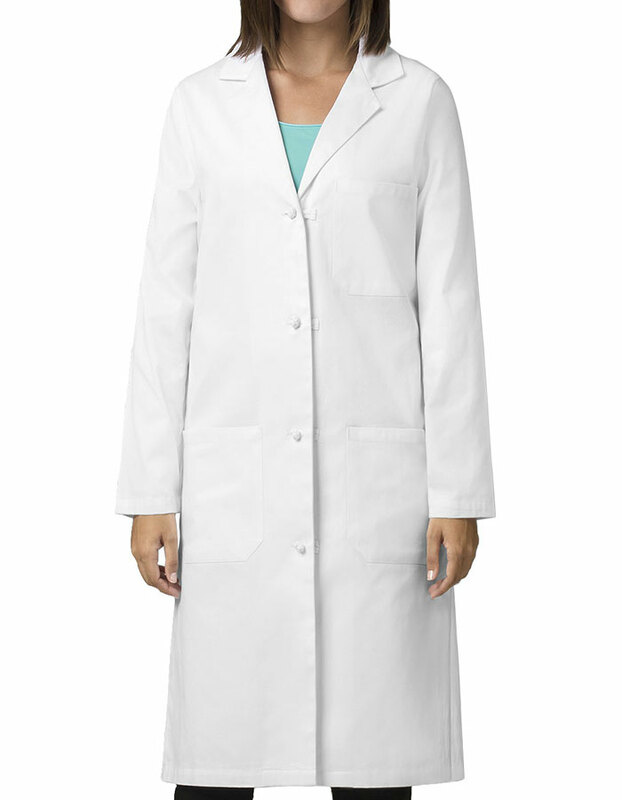 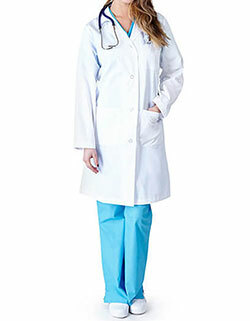 Be stylish and enjoy greater functionality with Wonderlab by WonderWink Women's Wonderwink 7908 Knot Button 42 inches Lab Coat. 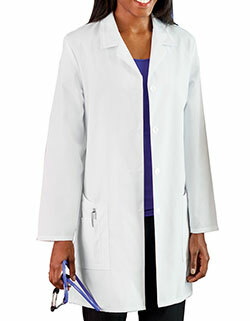 Crafted using premium twill, you are bound to enjoy comfort. 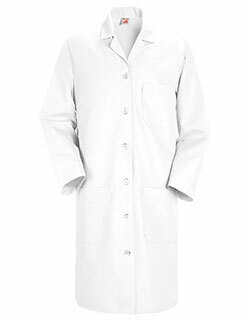 With multiple pockets, back swing belt and side hand access – the lab coat is a steal for the price.